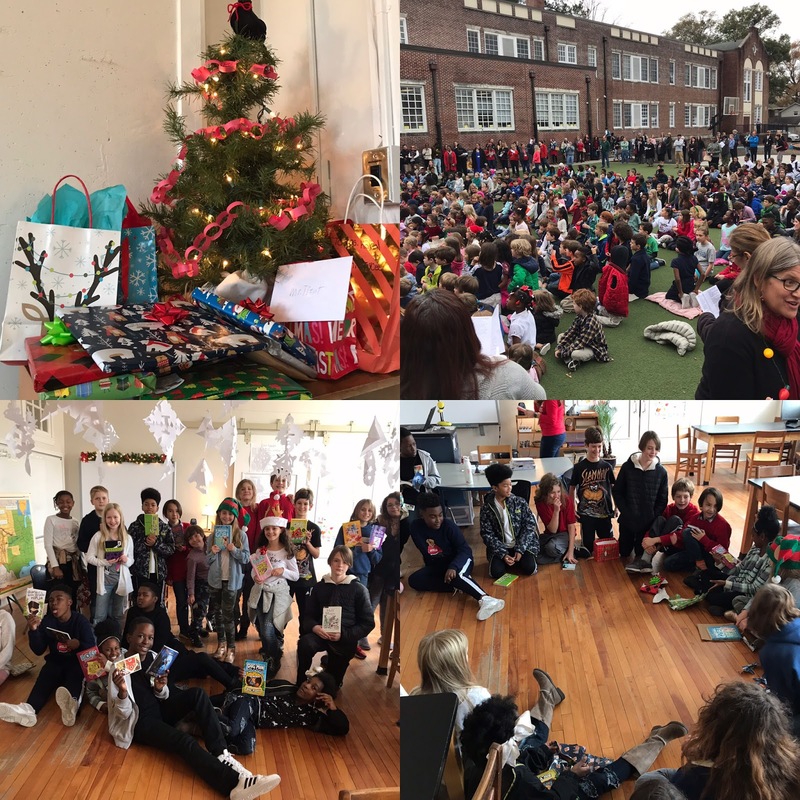 I’m wishing you a very merry Christmas and a Happy New Year! Enjoy your break with your family and friends. I’ll see you again on January 3rd. 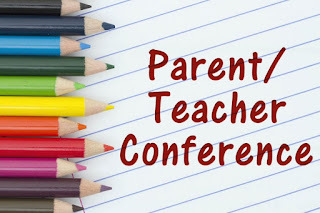 Mr. Trent's homeroom families: Please use the following link to sign up for term 2 parent/teacher conferences. I look forward to speaking to you after we return from holiday break! We've made it to the half-way point in the school year! I'm looking forward to a short and fun week with you before we spend the holiday break with our friends and family. This week we will participate in the Project WET River of Words Poetry project. River of Words is a yearly publication of poems and artwork that are inspired by watersheds. We will explore different types of poems and you will create your own River of Words poem. If you choose to do so, you can submit your poem for possible publication in the 2019 edition of River of Words! We've had some Ellis students' works highlighted in the book, and I'm excited to see if we have any current students among its pages, as well! Other than the poem, the only other required assignment you will have is your vocabulary quiz on Monday. Your words can be found in your Google Classroom account. Remember, 5th graders do not have a vocabulary list because of the Tybee 4H camping trip. 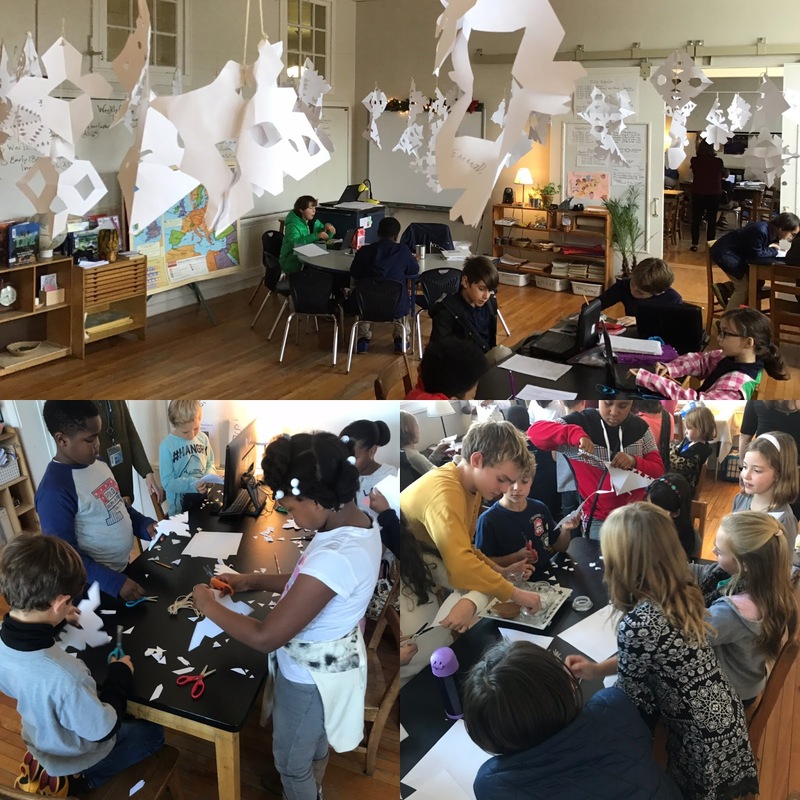 Most importantly, all works from the second term are due by Wednesday, December 19. Any works from the second term that are not handed in by holiday break will be marked as incomplete. 6th graders will receive a zero in the grade book for incomplete works. Please refer to your workplan and/or powerschool to see if you are missing any required assignments. 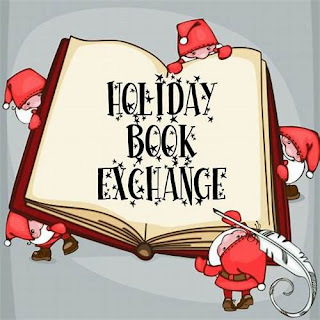 Finally, our book exchange will take place Wednesday after our annual holiday sing-along. 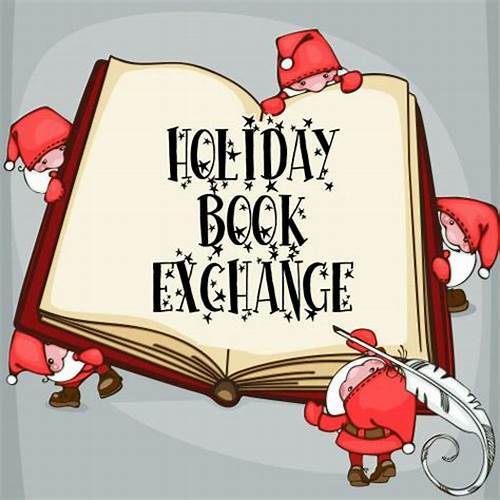 Please bring a wrapped new or like-new book for your secret pal. Be sure to put a tag on it stating who it is to and from. Friday is also a dress down day for $1.00. The 5th graders are having a great time at the Burton 4-H Center on Tybee Island. Our days have been filled with fun on the beach, marsh, and in camp! We've explored coastal ecology and animals (by dissecting sharks)! We also had a chance to sing some campfire songs and make s'mores...inside because of some rainy weather. We may be leaving tomorrow, but the memories we've made over the last two days will last forever!